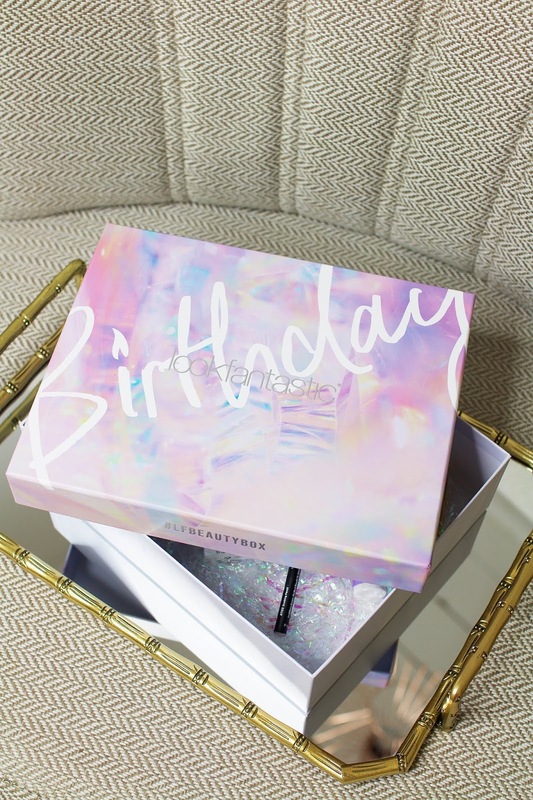 The new LookFantastic Beauty Box has arrived and this months theme is something really special! 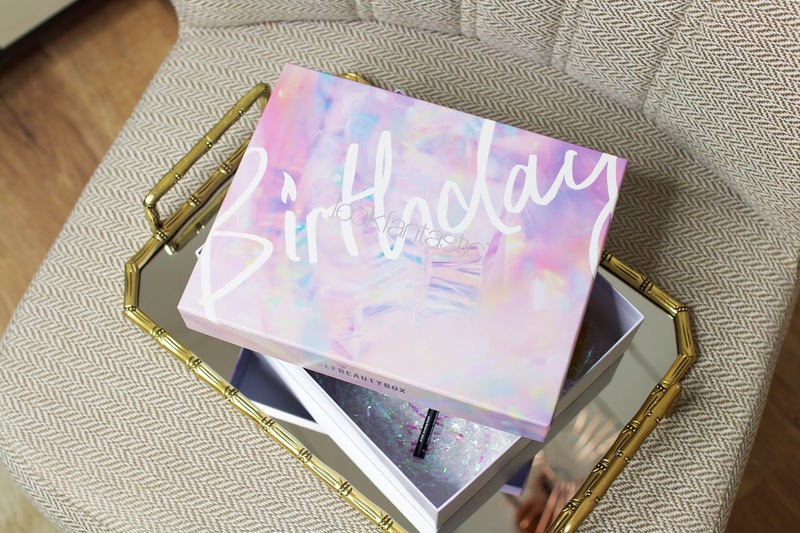 During the month of September, LookFantastic are celebrating the 4th birthday of the Beauty Box with 6 incredible beauty treats that are well worth celebrating. 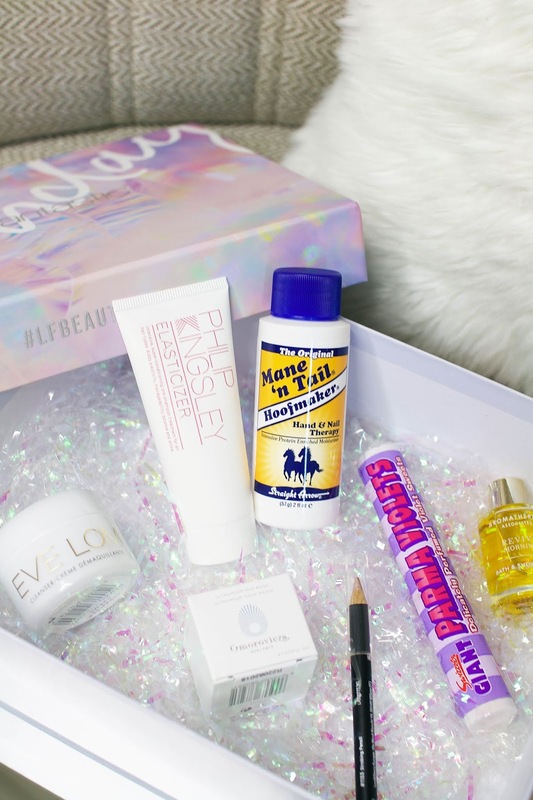 Read on to find out what you'll discover in this months box if you haven't purchased it already. Starting with skincare, you'll get a travel size of the Omorovicza Ultramoor Mud Mask which is supposed to cleanse and revive your skin. The mask uses a range of anti-ageing benefits and helps to hydrate and protect the skin while working to brighten your complexion. I can't wait to give this mask a try as I'm a huge fan of this skincare brand in general. Next up we have the Eve Lom Cleanser & Muslin Cloth which is a multi-award-winning, multi-purpose cleanser for all skin types. This exfoliating cleanser softens and removed even stubborn waterproof makeup easily. The next product is the Philip Kingsley Elasticizer, a shampoo treatment that smooths each strand leaving your hair feeling incredibly silky and even improves the suppleness of your hair, stretch-ability and strength. I'm a huge Fan of Mane n Tail products so I was really excited to find a mini size of their Original Hoof Maker Hand & Nail Cream inside the box. This fast-absorbing and non-greasy cream targets cracked, dry skin while protecting the nails to leave them strong and healthy. The next products is also one of my favourites. The Aromatherapy Associates Lavender and Peppermint Morning Bath And Shower Oil is exactly what I need to have a luxurious bath that allows me to indulge in a moment of peace before I get ready for the day in the mornings. I absolutely love the scent! Last but not least, you will also get a Lord & Berry Strobing Pencil which is an amazing product to add a subtle glow to your skin. It creates a lovely radiant glow to any areas of your face. 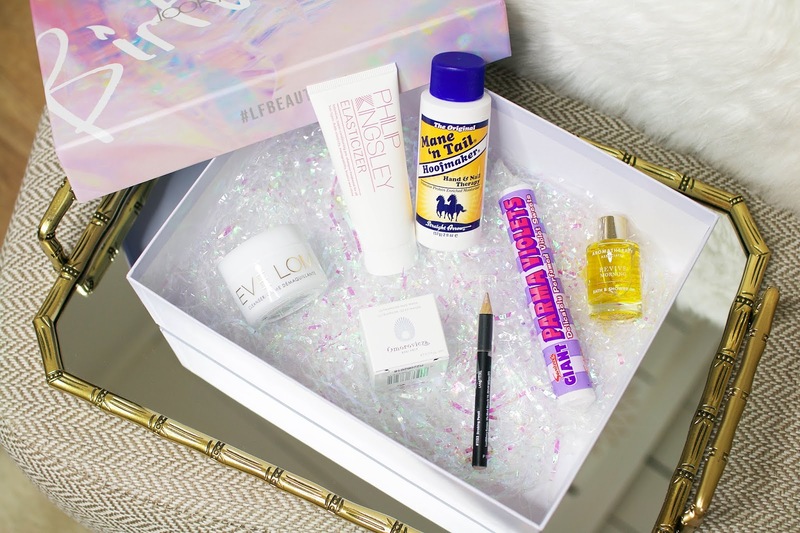 Have you guys tried the LookFantastic Beauty Box yet? What are your thought on this months box?